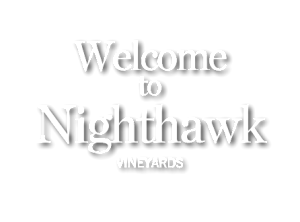 Nighthawk Vineyards is a boutique family farm gate winery, overlooking the scenic Green Lake valley above Okanagan Falls. It is truly a magical destination, with a distinctive terroir that contributes to some of the finest grape growing conditions. 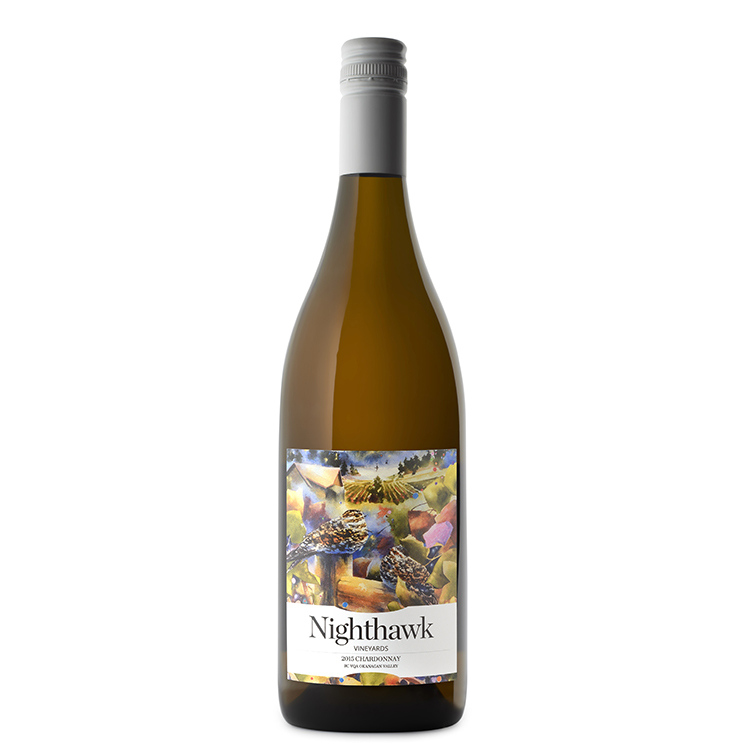 You can visit Nighthawk online at www.nighthawkvineyards.com or in person at 2735 Green Lake Road, Okanagan Falls, British Columbia, phone 250-497-8874. 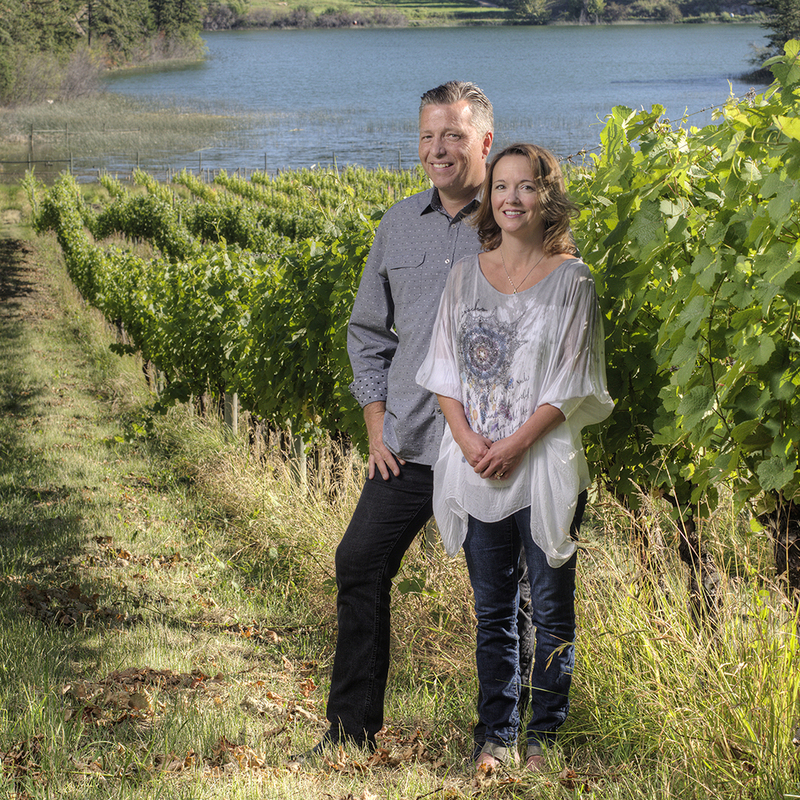 The passion of Daniel and Christy Bibby, Nighthawk Vineyards has evolved into an exclusive award-winning winery, offering exceptional hand crafted wines and a personal experience that keeps wine lovers coming back. 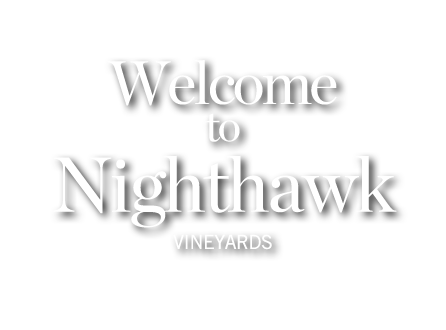 As guardians of the vineyard, the Nighthawks return each spring to make this magical valley their home and nest during the growing season. The unique micro climate of Okanagan Falls provides a rare habitat perfectly suited to these majestic birds, and of course some of the valley’s finest grape growing conditions…coincidence or not? All of our wines are available at the wineshop or may be ordered via phone or email. please contact us for more information. Our high altitude vineyard imparts aromatic elegance and minerality, distinctive to our Gewurztraminer. The grapes were hand harvested and sorted followed by a whole berry gravity “crush”, with minimal skin contact. After fermentation, the wine was racked into stainless where it was cold stabilized, filtered and bottled. This exceptional wine features grapefruit, pineapple, floral notes and spice; it’s smooth on the mid-palate with a crisp long finish. Pairs well with spicy Asian dishes, roast ham, grilled chicken…or great on its own. This amazing vintage of estate grown Chardonnay was aged for 9 months in French Oak, this delicate wine features aromatic elegance and mineral complexity distinctive to our high altitude vineyard. It is silky and smooth on the mid palate with a crisp long finish. 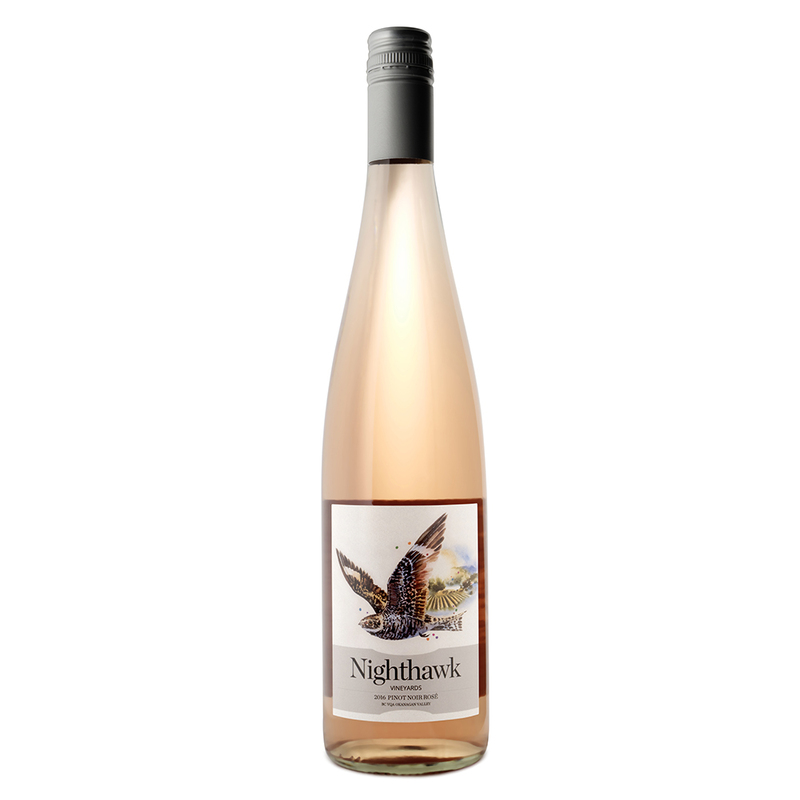 A crisp and lively wine, with hints of raspberry, rhubarb, and a kiss of French Oak, our Pinot Noir Rose features delicate floral notes and minerality, creating a textured mouth feel. A perfect pairing with fresh BC oysters or crab, cured meats, sharp cheeses, or as a summer patio wine! 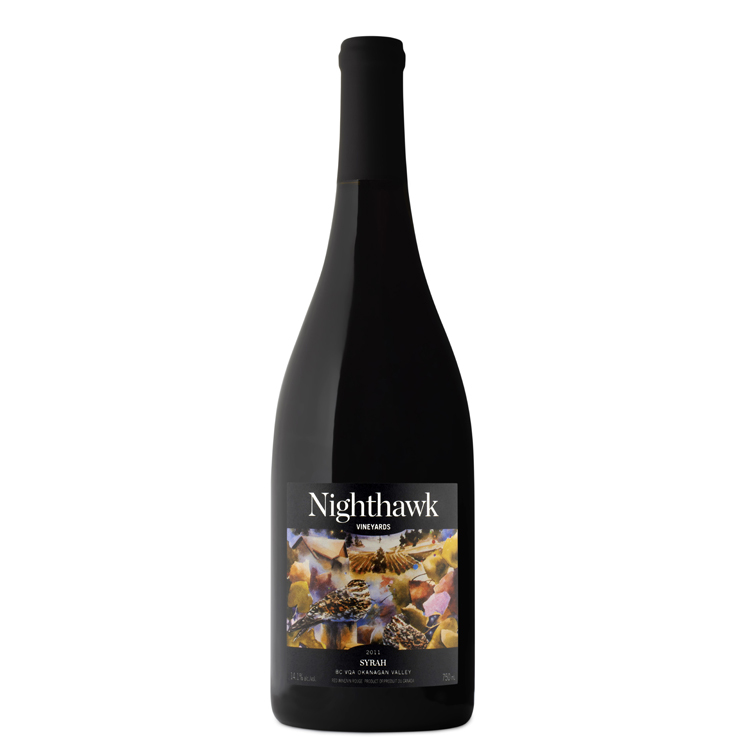 Our estate grown Pinot Noir features delicate hints of ripe berries,vanilla bean, and the minerality distinctive to our high altitude vineyard. This complex wine was finished in Tuscan concrete tanks,creating a textured mouth feel. 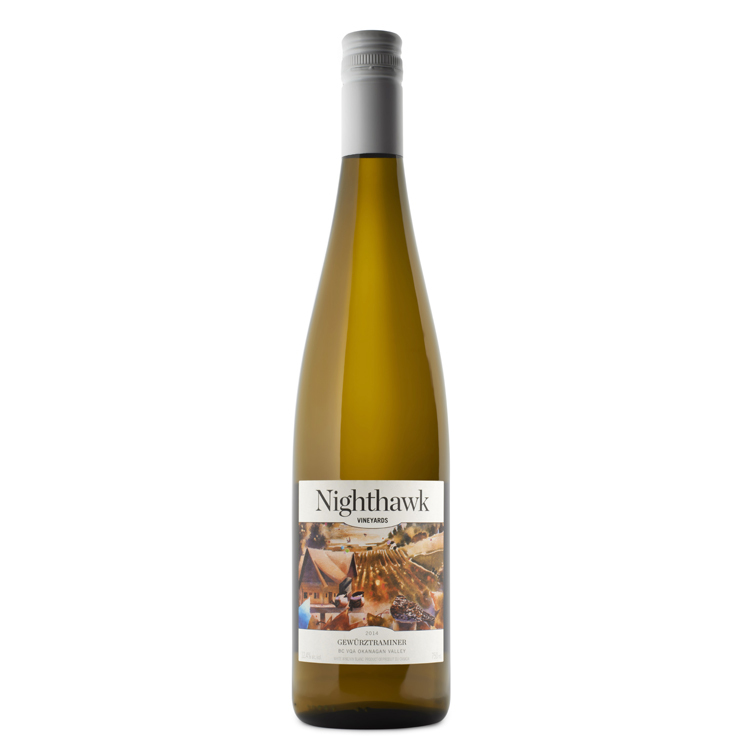 A perfect pairing with roast pork, cured meats, wild mushrooms, or grilled BC salmon. Our Merlot flourished in the intense sunshine and sandy soil of the valley, and was hand harvested and hand sorted. The free run juice was aged for 18 months in a combination of French and American Oak. A full bodied wine featuring highlights of black current, plum, cloves and vanilla bean. Pairs well with rack of lamb, roast pork loin, grilled beef or mature hard cheese. Our Syrah is from the southern Black Sage Bench area, where the intense sun and sandy soil contribute to the rich and spicy flavors of this signature vintage. The grapes were hand harvested at low high quality yields and gently hand sorted, with the free run juice aged for over 20 months in French Oak. This wine has an excellent aging potential, but has been cellared to provide maximum enjoyment as is. An amazing robust wine with intense ripe berry flavour and hints of cocoa bean, spice and toasted oak. Pairs well with game meats, grilled steak, roast leg of lamb, duck confit or strong blue cheese. Our Cabernet Franc is a flirtatious wine, with hints of ripe raspberries, black currant, dark chocolate, tobacco, and vanilla bean. It has subtle fragrant notes with a charming, aromatic elegance, and a soft but structured mouth feel. A Bordeaux-style blend of 65% Merlot, 25% Melbec and 10% Cabernet Franc. Nocturnus is a decadent full bodied wine featuring highlights of Bing Cherry, black current, plum, toffee and vanilla bean. Aged in French Oak for 19 months. It has smooth tannins and a long luscious finish. Aged in French Oak for 19 months. 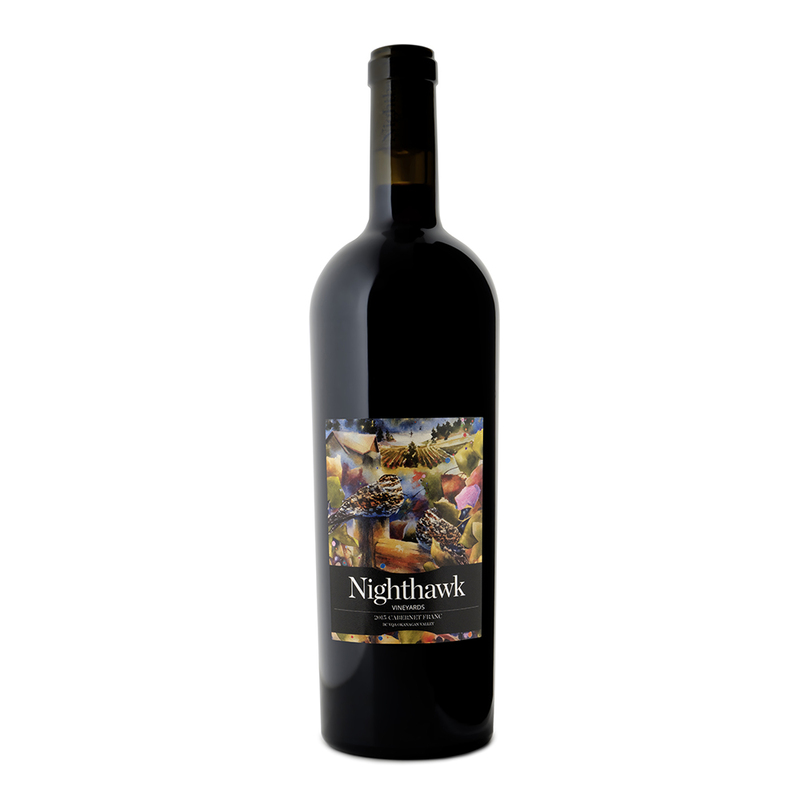 It has smooth tannins and a long luscious finish. We ship in boxes of 6 or 12 bottles. Be sure to include your mailing address with postal code. We’ll reply with an exact cost for the wine you want, with the shipping to your door. Please call 250-497-8874 or 250-300-9161. 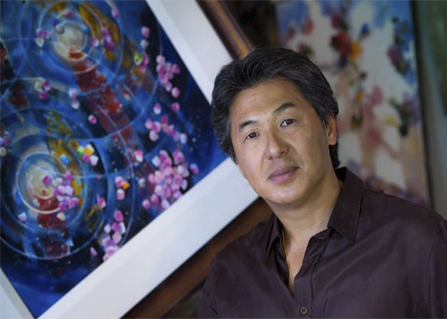 Want exclusive offers for wine and events? Viewing this website requires users to be 19 years old or older. By closing this window, you verify that you are 19 years of age or older.